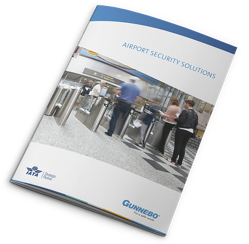 Gunnebo invites you to meet with our experts at 6th Latin America Airport Expansion Summit, to find out how to enhance the passenger experience whilst maintaining a high security level within airports. 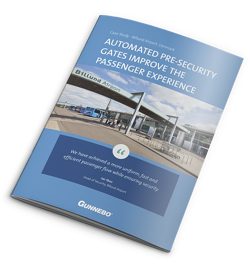 Discover the full range of services and processes that Gunnebo’s products enable – including facial enrolments, contactless ID-check and paperless travel. 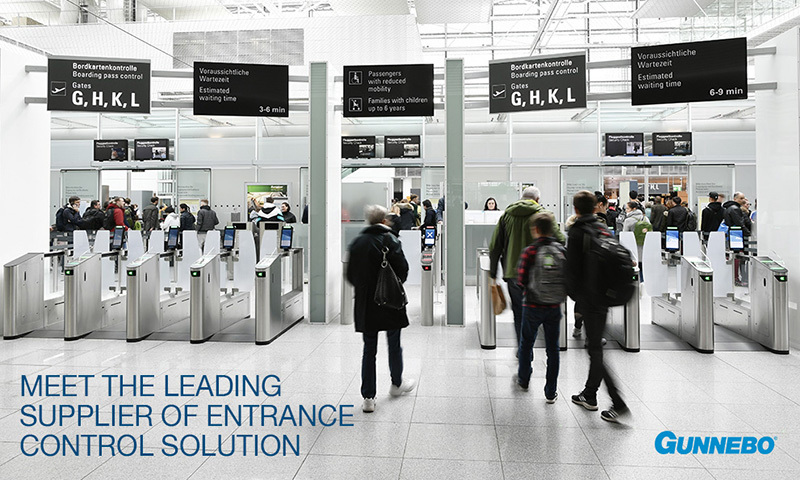 Gunnebo has assisted airports all over the world and helped increase security levels whilst enhancing the passenger experience by using automated security gates.